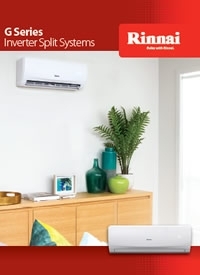 The design of the indoor unit sets the Rinnai G Series apart. 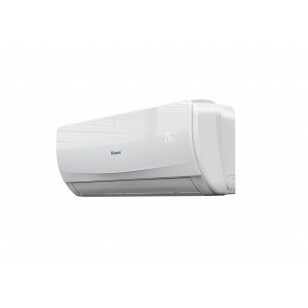 A sleek, compact, modern profile, across the range, allows seamless integration into any home. 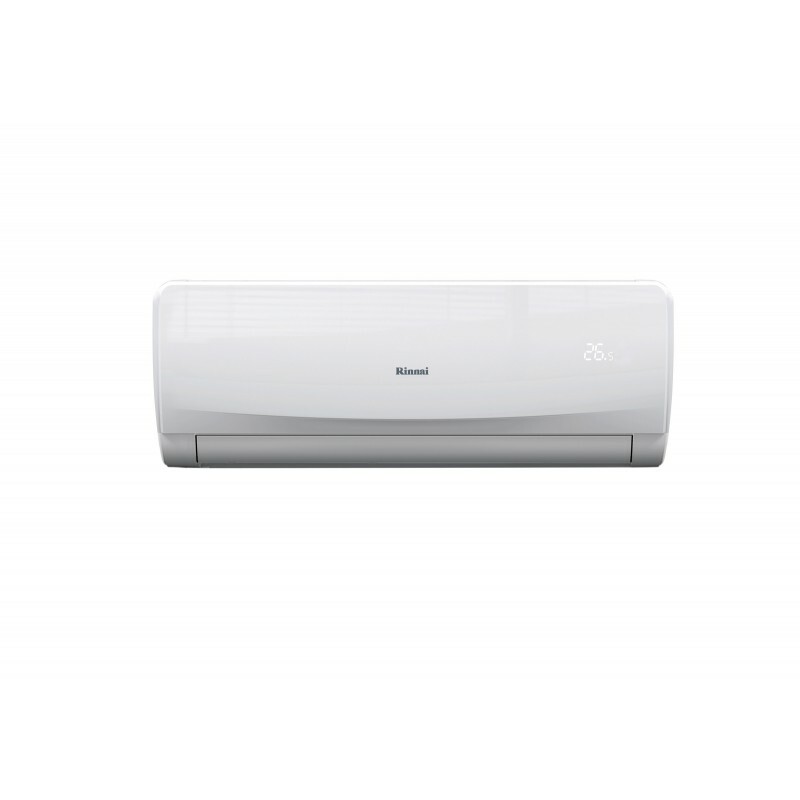 Compact in size, it will suit various architectural styles without imposing or obtruding. 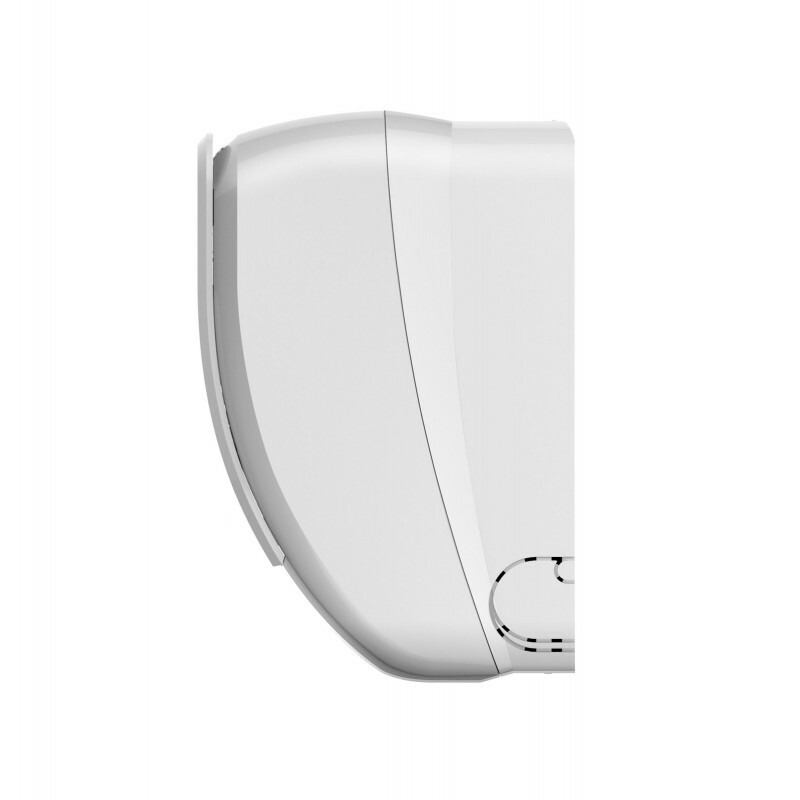 All units feature pre-installed Wi-Fi Control as standard, meaning no additional installation costs or hassles – it’s ready to go. 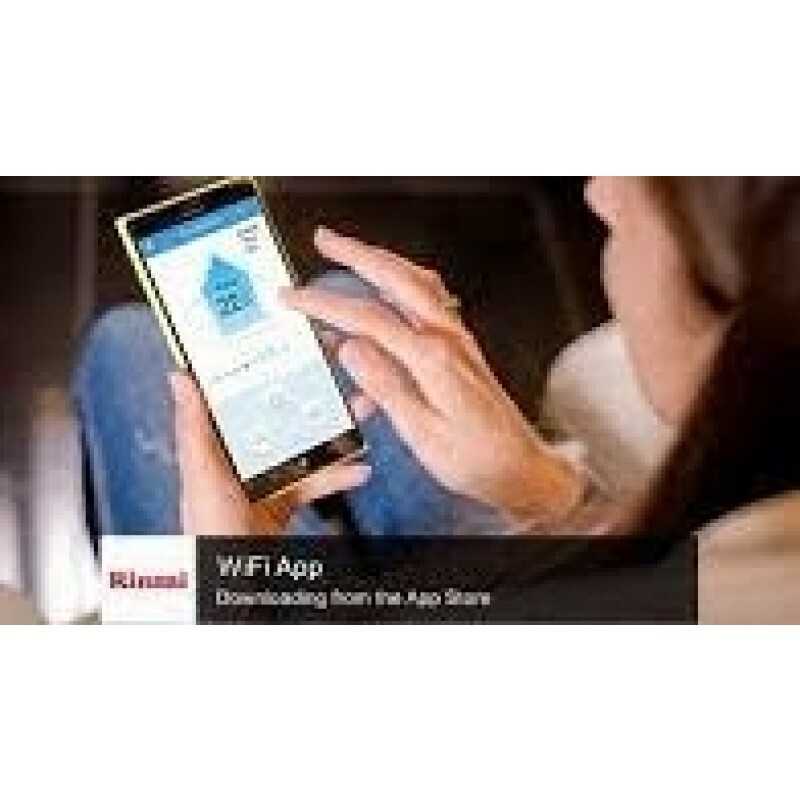 Simply activate the Wi-Fi terminal using the remote control, download the app via Google Play or iTunes and you are in complete control of your room temperature via smartphone, tablet and other mobile technologies, even when you’re not at home. In fact, you remain in control from anywhere in the world. 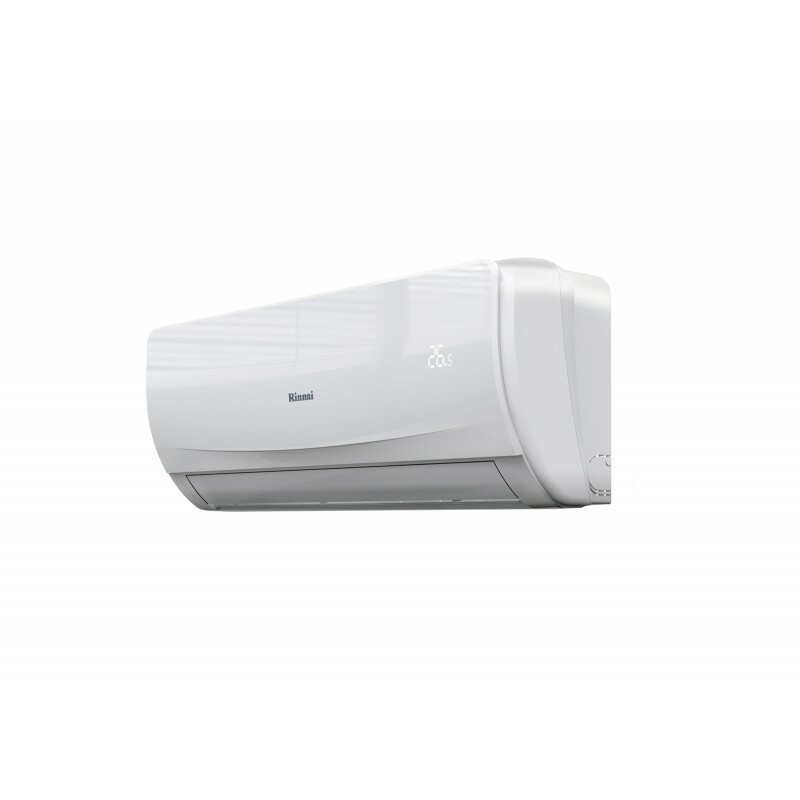 Basic functions like on/off, temperature up/down and fan speed can be accessed through the app. 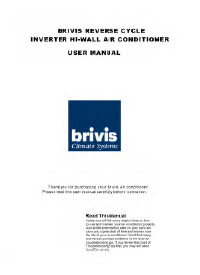 There is also added functionality such as a 7 day programmable timer, which allows you to set the unit to turn on or off on a 7 day program according to your usage preferences. 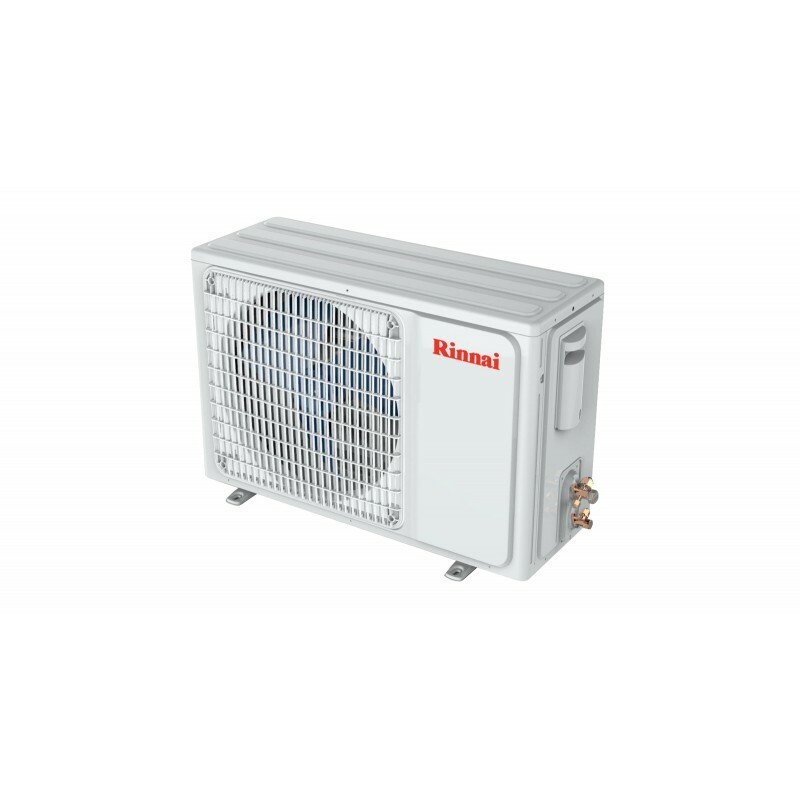 The new Rinnai G Series is equipped with demand response capability to help reduce overall power consumption at critical peak load times. Quiet Operation The unit is designed to keep noise levels to a minimum without effecting performance, thanks to a cleverly designed air tunnel optimised to deliver better air distribution. 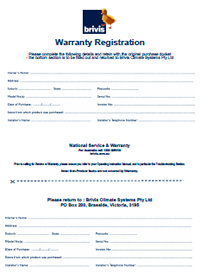 So you can relax and enjoy undisturbed peace and quiet without compromise. 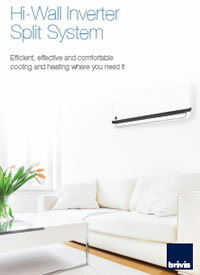 The air blades can be controlled to swing both horizontally and vertically, allowing for maximum airflow to cool every corner of the room. 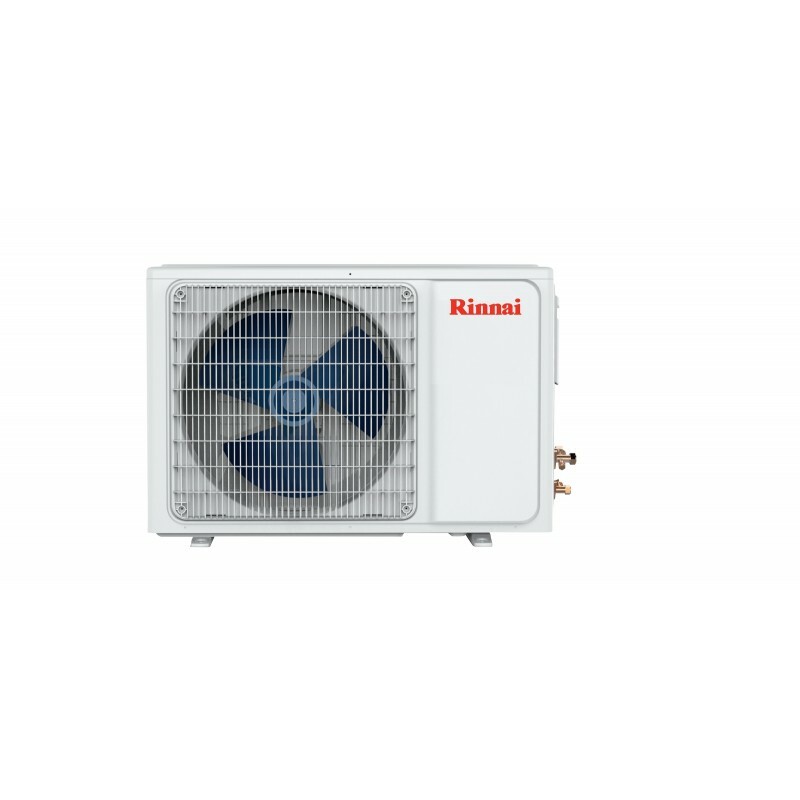 The unit has the ability to run on turbo mode to rapidly reach set temperatures within a shorter period of time, as well as the option of a ‘quiet’ mode once the room has reached set temperature.